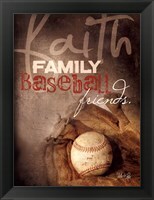 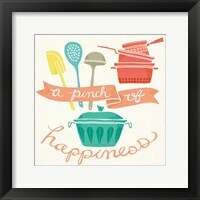 Kitchens are a place where family members gather to cook food, eat and most importantly spend time together. 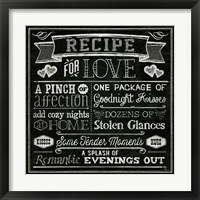 It’s no wonder that one of the most popular types of art for a kitchen is kitchen word art. 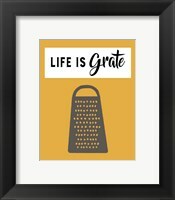 From sayings like “mi casa es su casa” to “live, laugh, love,” there’s a perfect piece of kitchen word wall art to match your favorite saying, style and décor. 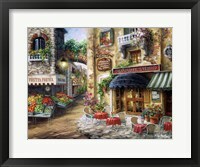 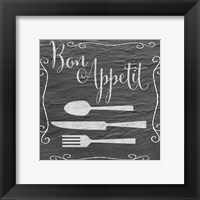 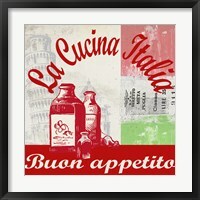 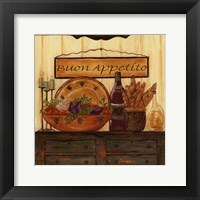 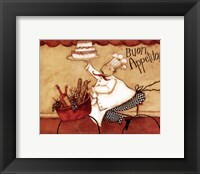 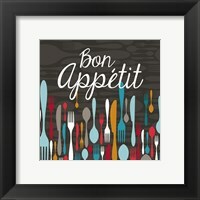 For themed kitchens, framed Italian art with sayings like “buon appetite” or the French version, “bon appetit,” reinforces your theme while also adding some class and style to your walls. For the religious home, art containing phrases religious sayings such as count your blessings, faith family friends, bless our home or other bible passages are great options. 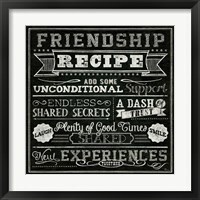 If you’re looking for a more contemporary feel, you can try including a sassy saying or a more modern take on a common quote. 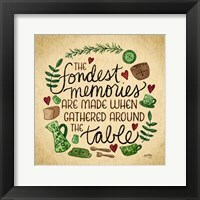 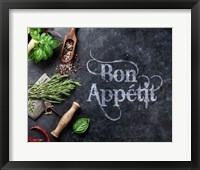 Finish your kitchen word art with a frame and mat that matches your wood cabinets, stainless steel appliances, dishes, dish towels or other décor in your kitchen. 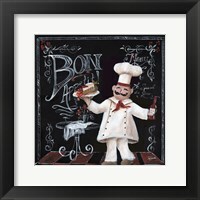 If you want a more modern feel, canvas kitchen art is a great solution since it’s easy to clean and spill resistant. 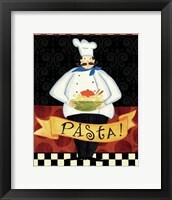 When shopping for kitchen word wall art, you also want to consider the size of your space. 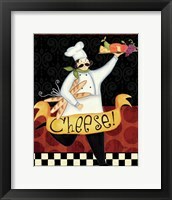 For smaller kitchens, choose smaller pieces with lighter colors that will brighten your space. 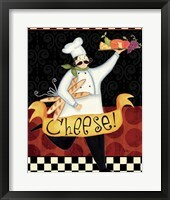 In larger kitchens, try hanging a series of framed kitchen word art that’s united thematically. 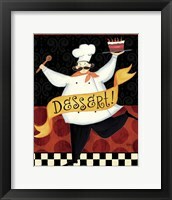 You should also consider your current décor in your selection in terms of style, color and theme. 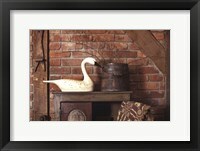 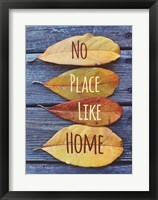 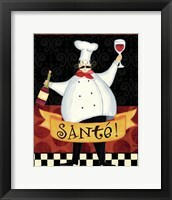 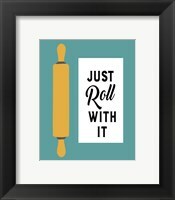 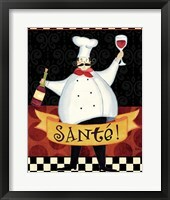 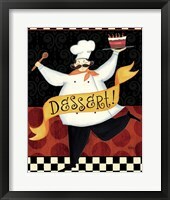 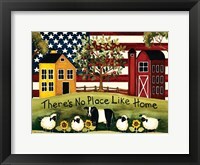 No matter what type of kitchen you have, you’re sure to find the perfect word art for your kitchen at FramedArt.com.